Jess earned a degree in Political Science and decided quickly that her hard earned diploma would take her no further than crossing the graduation platform. 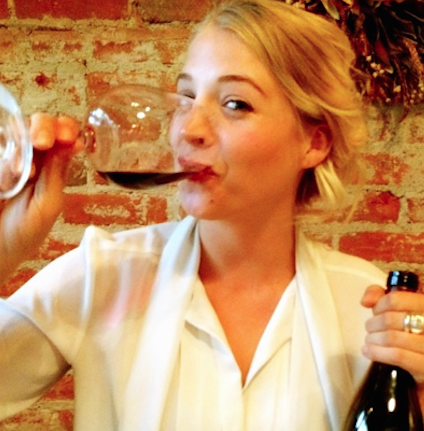 Tracking a pursuant love of all fine beverages, Jess has found herself living in San Francisco, New York City, Sonoma, and currently Oregon. She is a certified sommelier who ditched the suit to join the wine production ranks; all in the name of bringing good juice to the masses. If missing from the winery or vineyard she is most likely foraging for mushrooms or banking serious cuddle time with her pug, Batpug.